Read Alliance UTILIZES THE POWER OF TEEN LEADERSHIP to improve the educational trajectory of underserved, early elementary students through one-to-one tutoring in foundational reading skills. Read Alliance provides students with the building blocks to academic success. While early literacy remains at the core of our mission, our unique model also employs teens to tutor their younger peers, tackling a secondary challenge of youth unemployment, particularly among low-income, young people of color. READ students receive the one-to-one support in foundational reading skills they require to catch up to their peers, and gain the confidence to thrive academically in their classrooms. READ Teen Leaders gain meaningful after school and summer employment, become economically empowered, gain college focus, learn important professional skills, and serve as role models for their younger counterparts. Read Alliance believes that success starts early. We provide early literacy intervention to K-2nd graders in public and charter schools and community based organizations in all five boroughs in NYC through our School Year and Summer Reading Programs. Our near-peer tutoring model employs teens from the same communities as our students to deliver our proven intervention model. Teen tutors, who we call Teen Leaders to represent the dynamic role they play in the lives of the READ students, are trained in our leveled curriculum (Reading for All Learners Program), in data collection, and behavior management. We pay our Teen Leaders minimum wage, provide ongoing training and leadership development opportunities, and offer the chance to advance to Senior Teen Leader, a supervisory role with additional responsibilities. Our School Year and Summer Reading Programs provide 45 sessions of one-to-one tutoring. Each session also incorporates read alouds to build reading confidence, and a lending library to allow students to take books home and encourage practicing their skills outside of the program. Elijah used to hide under his desk when he was asked to read. 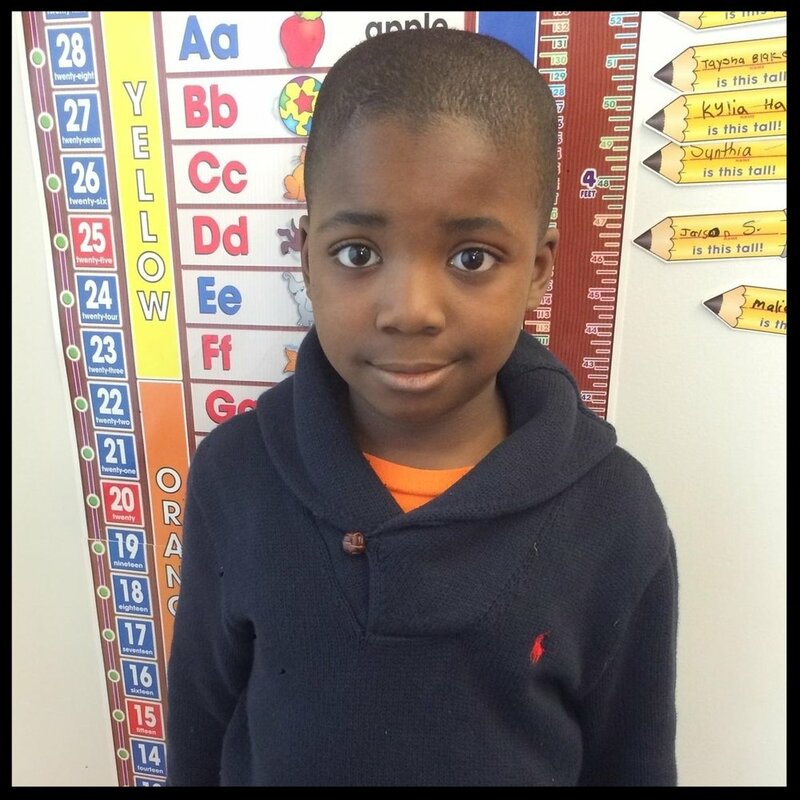 Because of the READ program, he caught up to his peers and now he can experience the joy of reading. When Trevor was younger, he was fortunate to have a mentor help him through school. As a READ Teen Leader, Trevor wanted to be that same positive influence for his younger peers.